SACRAMENTO, Calif. – A group of California co-workers who decided to play the lottery on a whim won last month’s $543 million Mega Millions jackpot, the largest prize ever on a single state ticket, the California Lottery said Friday. The 11 co-workers who work in the financial industry in the San Francisco Bay Area said they don’t have a regular lottery pool but decided to chip in $2 a piece when they heard how big the jackpot had become, the Lottery said in a news release Friday. “It was spur of the moment,” said Roland Reyes, the only person among the co-workers whose name has been released, the Lottery said. “ ‘Hey, did you hear about the jackpot? We should play,’ ” Reyes said, according to the Lottery. Reyes and his newly multimillionaire co-workers, who range in age from 21 to 60, claimed the prize the day after the July 24 draw, the Lottery said. Remarkably, Reyes said he and his co-workers plan on keeping their jobs, though they declined to specify where the group works. The group can take $543 million over 30 years or a lump-sum option of $320.5 million. Both options are before taxes. They have declined to speak to reporters or be photographed. 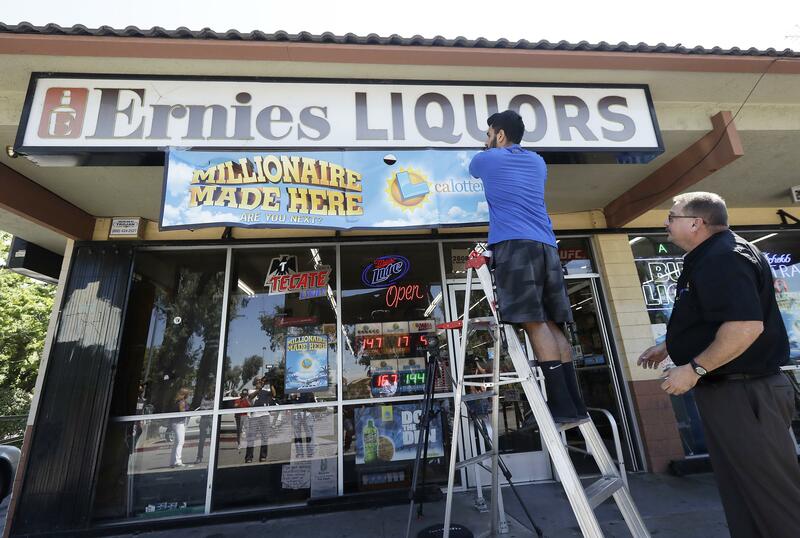 Ernie’s Liquor in San Jose, where Reyes bought the winning ticket, gets $1 million for its role in the jackpot. Published: Aug. 3, 2018, 12:29 p.m. Updated: Aug. 3, 2018, 6:30 p.m.